In today’s society lawsuits are becoming more and more common. In many circumstances these law suits and settlements that exceed the limits of an individual’s auto or homeowner’s policies. In the event of a major incident these limits can be exhausted. We have seen paychecks garnished and individuals having to sell assets. This is why an Umbrella Policy is important. 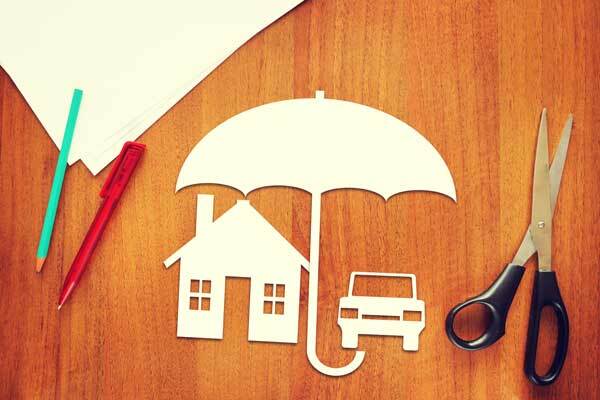 Liability coverage with limits of $1,000,000 to $5,000,000 in addition to the limits on the homeowner and auto policies. You are driving to work on a winter morning. You see an individual crossing the street in front of you and you slam on the brakes. However the car slides on the ice and hits and injures the pedestrian. The pedestrian is seriously injured and sues you. Your child posts something on social media that is detrimental to someone’s reputation. This comment results in a slander or libel law suit. You are getting new carpet installed in your house. One of the workers installing it falls down the stairs and injures themselves. They proceed to sue you because it is your home. If you are interested in an Umbrella policy or have any questions please contact us and we will be happy to help!